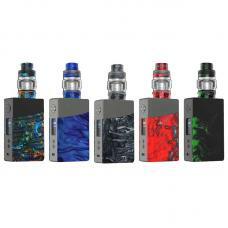 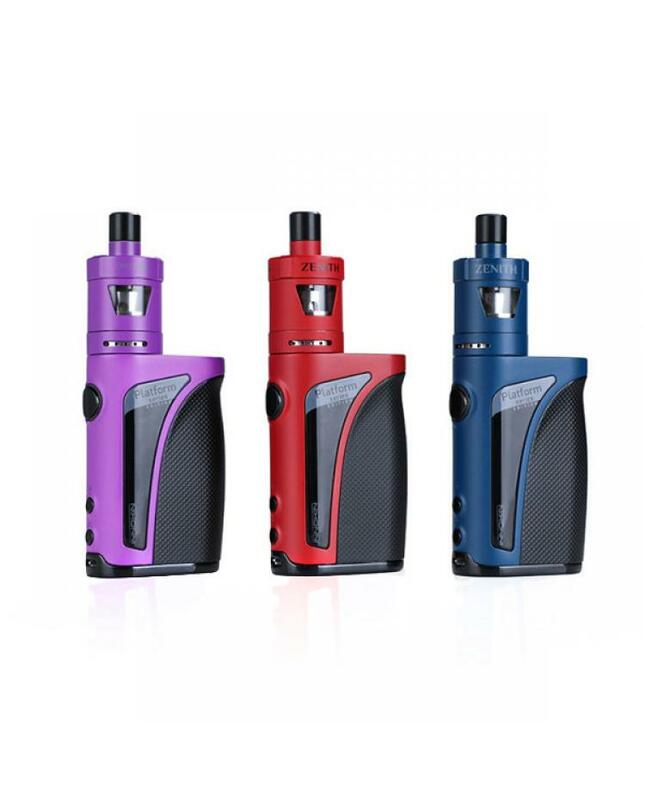 The Innokin Kroma-A 75W Vape Kit With Zenith Tank, which is the upgraded version of kroma starter kit.3 fashionable colors available, the kit includes kroma-A vape battery and zenith tank. 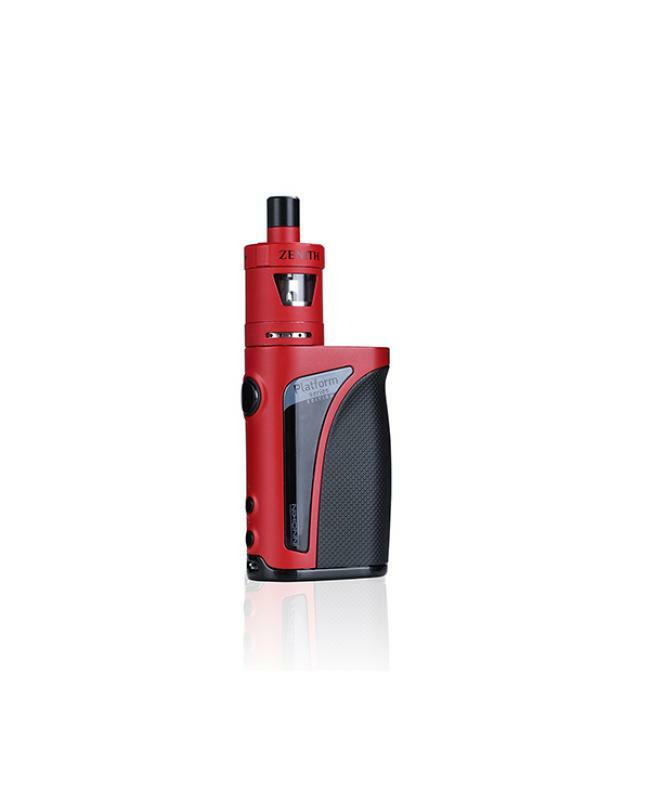 the kroma-A is ultra-compact rapid response vape battery and max output 75watts, it built-in 2000mah li-po battery and can charge via 2amp micro USB quick charge function. 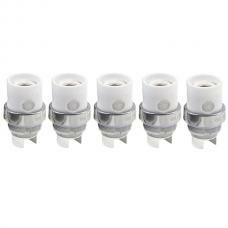 the upgraded flush 24mm 510 connections is perfect fit for most of popular tanks. 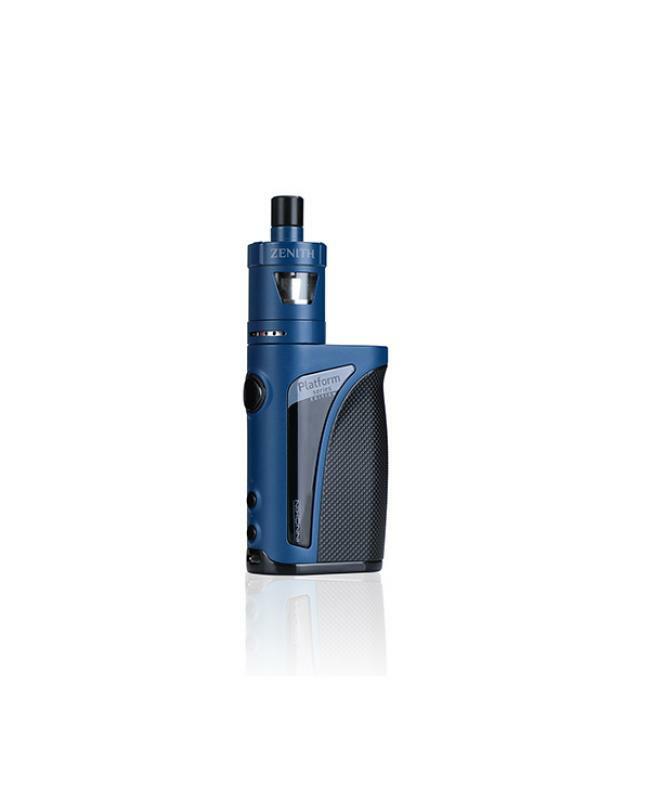 under temperature control mode it supports NI200, TI and SS316 vape elements with dry-hit protection. 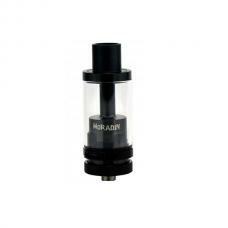 the zenith tank is collaboration between innokin and US reviewers, which is great to use to MTL vape. 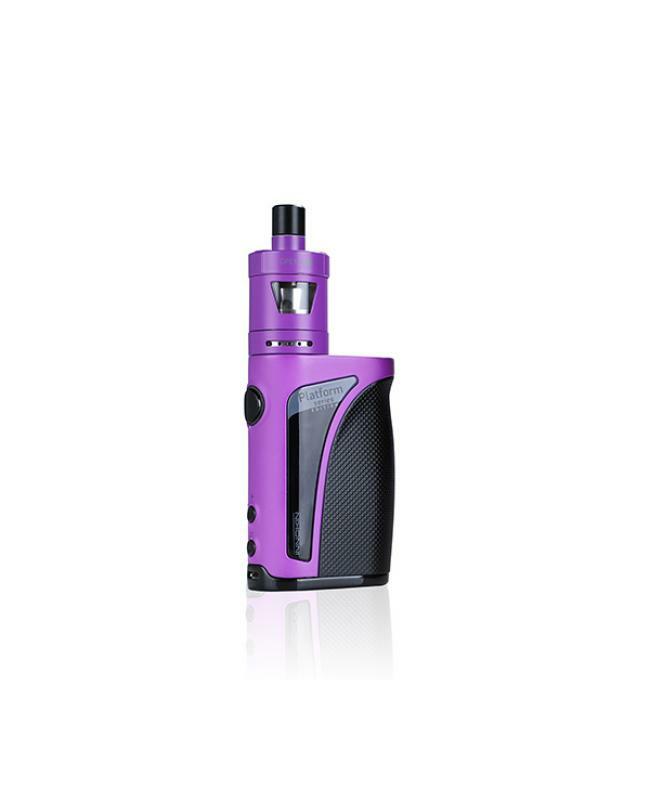 the innokin zenith can hold 4ml e juice, features an easy top refill twist design that will automatically shut off the liquid flow when filling in order to prevent flooding and gurgling, dual airflow adjustable slots at the bottom, vapers can adjust the airflow to your preference simply. 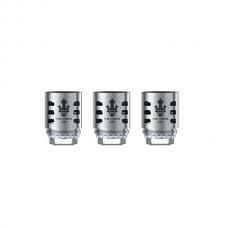 the zenith tank pre-installed the newest innokin plexus z coil heads, resistance 0.4ohm, which with ultra-fast wicking technology, large heating area, will offer you the superior flavor and large cloud of vapor. the new innokin starter kit will be one best for MTL and DTL vaping.